The subject of mental health and the various issues people face every day has always been sensitive and a taboo amongst a large section of the population. This is also one of the biggest reasons that people tend to be apprehensive and reluctant in seeking help when they need it. In this age when life has become faster and more technology dependent, mental health issues seem to be on the rise. Quite surprisingly, children are also suffering from such issues. Being a parent, you need to make sure that your child gets help when required and for that, you need to go for Child and Adolescent Counseling. Whether your child is facing more difficulty in school and if there are signs of any physical altercation or bullying. Whether your child is bullying or hitting other children. If there any instances of self-harm or not. Whether your child has become too quiet and is avoiding friends and family. If he/she is having frequent mood swings, reacting in ways that are not normal to his/her nature. If he/she is experiencing frequent and intense emotional outbursts like anger or fear. If your child is having difficulty in concentrating, lacks energy and motivation, avoids playgrounds, is having nightmares and cannot sleep. If he/she is neglecting his/her appearance, has lost a lot of weight suddenly, is not eating properly. 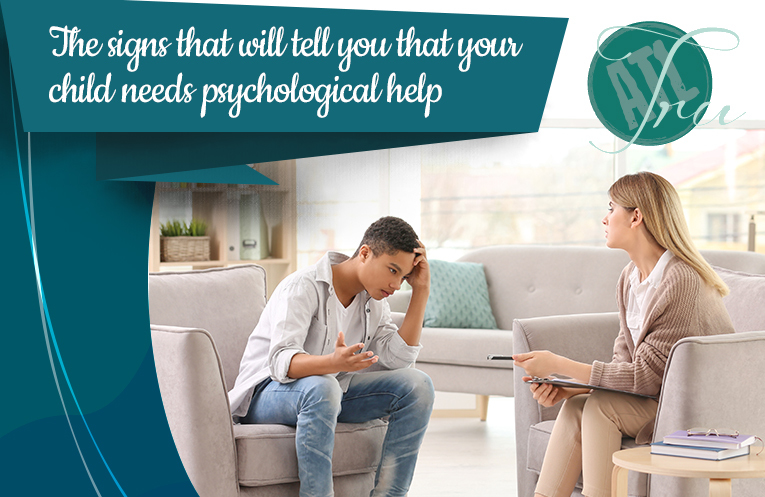 All of the above-mentioned signs are indicative of the fact that, your child is facing mental health issues. He/she is not being someone with tantrums and attitude problems or being unnecessarily difficult. Rather he/she is facing difficulties and trying to cope is his/her own way. By securing Child and Adolescent Counseling for your child, you will not only help them get better but provide them with a better life.